OWL brings to bear 45 years of experience in engineering, integrating, and manufacturing surveillance technologies for the defense, intelligence, and critical infrastructure sectors. We have focused on helping public and private sector customers address the evolving security threats posed by drones, a.k.a., unmanned aircraft systems (UAS). Our counter-drone solutions are designed on an event-based layered security architecture that enables customers to implement the right technologies to meet their unique requirements. 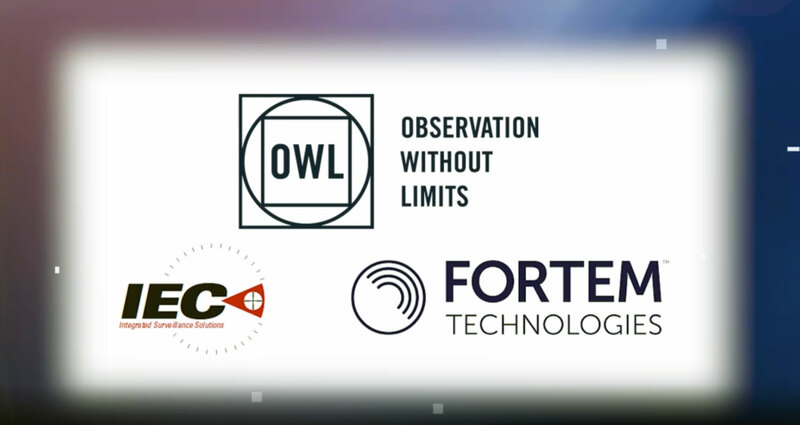 OWL and our partners will demonstrate counter-drone capabilities before purchases are made and then provide the engineering/technical resources to implement and support fully functional systems to meet diverse requirements CONUS and OCONUS. Call 1-888-297-9559 for more information or to arrange for a demonstration.